There’s no such thing as too big to jail. We’ve heard the saying a number of times since the 2008 financial crisis, but now Attorney General Eric Holder is attempting to put a stop to assumptions that financial institutions and their executives are too large to be indicted. Holder puts the kibosh on the thought that some companies are above paying retribution for their crimes in a new interview airing on MSNBC tonight, Reuters reports. In the interview Holder cites the recent case against JPMorgan Chase & Co. as an example of how prosecutors can pursue criminal charges if warranted. The investigation into JPMorgan Chase continues. 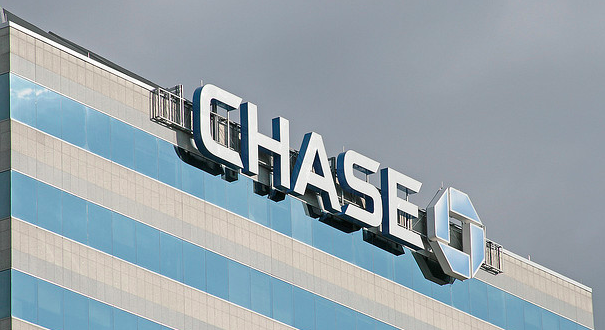 Under the civil settlement with JPMorgan Chase & Co., which was reached in November, the company will pay $13 billion to end government investigations into its marketing and sale of mortgage-backed securities. In December, Holder told Reuters the Justice Department plans to bring civil mortgage fraud cases against several financial institutions. In the past year, bank regulators have faced criticism for not holding the nation’s banks and their executives accountable for their misdeeds. Instead, most banks settle cases rather than head to court. Making amends without actually saying sorry might be part of the past for large companies if Securities and Exchange Commission Chairwoman Mary Jo White has anything to do with it. In an interview with The Los Angeles Times, White said the agency has more power than they were perhaps using – and part of that leverage is getting wrongdoers to admit their wrongdoings.